2016 CCNMP Study Group: March 11-12th. CCNMP Study Group 2016 Seminar in the Woods. Mission Statement: The purpose of the Chickamauga and Chattanooga National Military Park Study Group is to create a forum to bring students of the American Civil War together to study and explore those events in the fall of 1863 that led ultimately to the creation of the Chickamauga & Chattanooga National Military Park. Date: Friday, March 11, and Saturday, March 12, 2016; By bus and car caravan. Friday, 8:30 a.m. to 5:00: Feint, Deception and Maneuver: Union Operations north of Chattanooga. Note: Since we cannot guarantee that Resaca Battlefield will be open in March 2016 (still) we have decided to explore other aspects of the campaign for Chattanooga. On Friday we will visit historical sites associated with Wagner, Hazen, Minty and Wilder’s operations north of Chattanooga, prior to the battle of Chickamauga. Car Caravan – Saturday Morning, 8:30 to Noon: Van Cleve enters the fight. We will explore Van Cleve’s Union division, and the September 19th fighting in the woods between Brock and Brotherton Fields. Car Caravan – Saturday Afternoon, 1:30 p.m. to 5:00 p.m.: Breckinridge attacks! 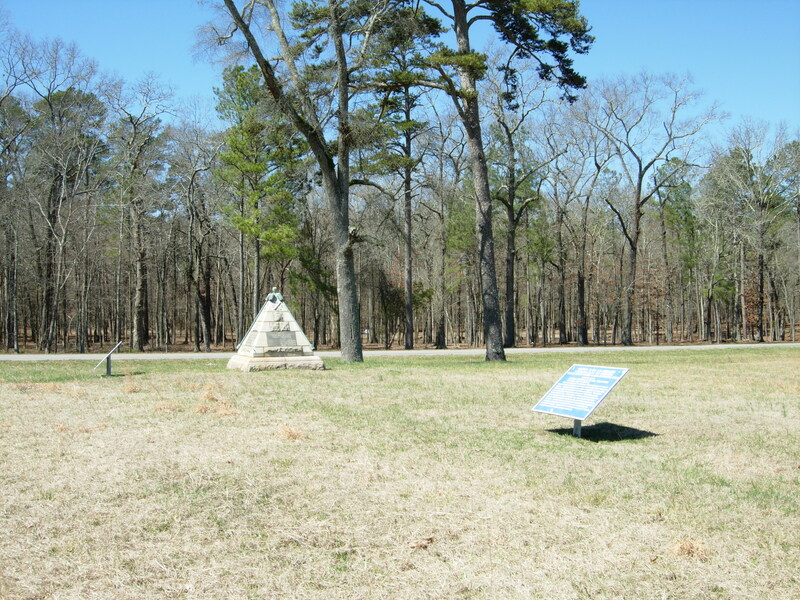 We will explore John C. Breckinridge’s September 20th attack that turned Thomas’s flank and penetrated to Kelly Field. Please also note that this fee is NON-REFUNDABLE after February 1st, 2015. Once we are committed to the bus, we will be charged the booking fee.